There are many different types of materials that dentists used to restore a tooth to its original glory, but there are two main types that we use most often: composite and amalgam. Some doctors refer to them as white (composite) and silver (amalgam) fillings, due to their color. 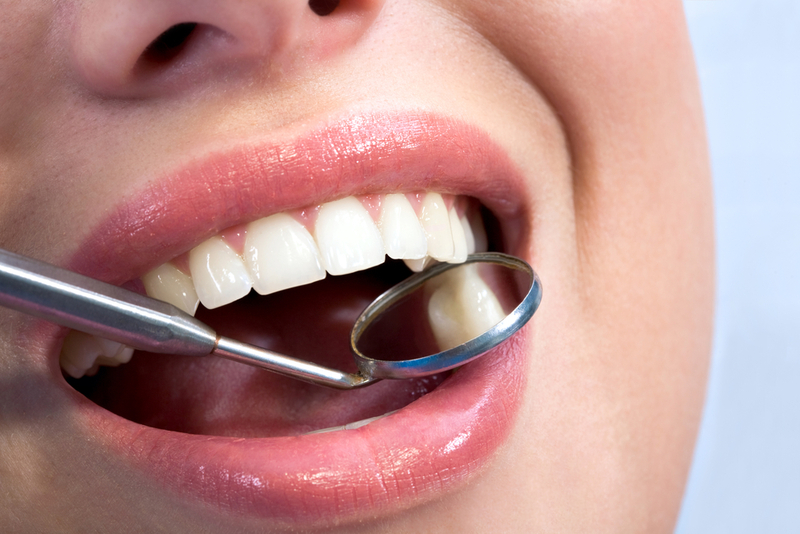 Tooth Colored Fillings are the most popular choice from patients as well. When it comes time to choose a filling material, many patients are unsure as to which filling provides most effective results, but most patients agree—white is much prettier! Read on for a breakdown of the differences between these materials, and which one may work best for you. Amalgam fillings are most commonly known as silver fillings, and are made up of mercury, silver, copper, and tin. Mercury is used in these fillings because it binds the metals together to create a more durable substance. Because there is a general concern about the degree of mercury that is absorbed by the body (although dental research assures us there is not), we are an amalgam-free office at Schultz Family Dental. Amalgam fillings have advantages and disadvantages. They are strong and can withstand tough chewing. They are also usually less costly than composite fillings; however, amalgam does not match the natural color of the teeth, it does not bond to the tooth surface (meaning that dentists often have to be more aggressive in the amount of tooth structure that they remove when they place amalgam fillings), and there can be cracks or leakage around the filling material that form as the material ages..
Composite fillings are created with plastic and ceramic compounds. These fillings mimic the natural appearance of teeth, and can easily be used in both the front of back teeth. While composite fillings cost more than amalgam fillings, they bond directly to the tooth, allowing dentists to be more conservative when preparing a tooth for these kinds of fillings—ultimately allowing a stronger tooth. They also require less drilling than an amalgam filling, since the filling space does not have to be shaped as much. Overall, at Schultz Family Dental, we believe that composite fillings are superior to amalgam. Not only are they safer (in public opinion), they also blend with your natural teeth, and create a strong, beautiful smile. If you think you’re in need of a filling, or want more information on the kinds of materials we use, contact Schultz Family Dental today to schedule an appointment!